is internationally recognized as an expert in chemical injuries of the eye. Dr Pfister brings an experts opinion to bear on common and rare disease entities to resolve difficult diagnostic or therapeutic problems by medical or surgical intervention. He has at his disposal the newest and most effective approaches to these diseases. 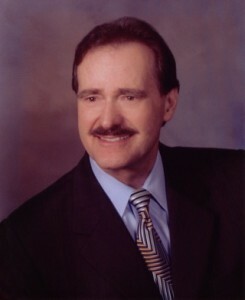 Dr. Alvarez has been practicing with Dr. Pfister for 21 years. At Pfister Vision Correction Center she performs complete eye exams and has a special expertise in complex contact lens fitting (post refractive surgery, keratoconus, high astigmatism and therapeutic contact lenses). 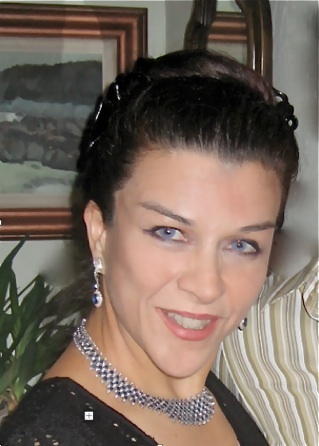 Dr. Alvarez completed her first doctorate thesis at University of California, Berkeley with Professor Irving Fatt, pioneer in engineering contact lens materials, where she investigated the wetting angle in contact lenses. She went to England for her second doctorate in visual psychophysics and electrodiagnosis at the University of Manchester.